Konjac glucomannan is extracted from Konjac with white in physical appearance with no odor. 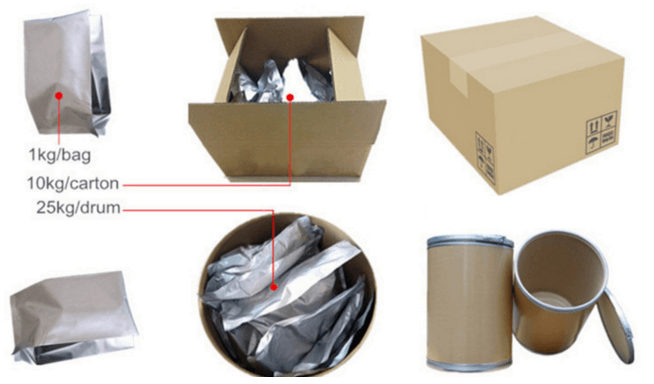 It has high viscosity and transparency, and can be quickly dissolved. flour food, solid drink, jam, etc. diabetes, relieving constipation, preventing intestines cancer, producing no energy, preventing fatness ,modulating immunity function. 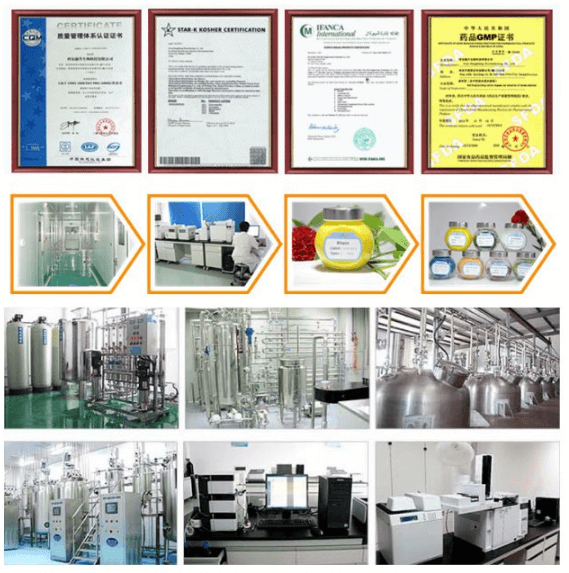 high viscidity, good fluidity and big molecular weight of 200,000 up to 2,000,000.